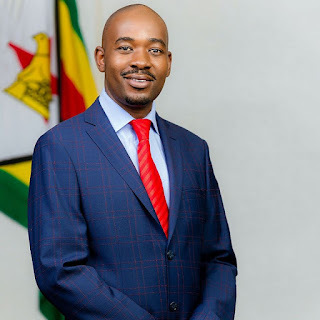 The MDC Alliance missed the deadline to serve its poll petition on President-elect Emmerson Mnangagwa and the Constitutional Court should thus dismiss it, Zanu-PF’s lawyers have said. Politburo member Cde Munyaradzi Paul Mangwana said, “In my capacity as Secretary for Legal Affairs of Zanu-PF party, I would like to confirm that, this morning the 11th of August 2018, and at 1030 hours, the Sheriff of the High Court of Zimbabwe, purportedly served papers in respect of Constitutional Challenge Case No CCZ 42/2018 on Comrade ED Mnangagwa at his Munhumutapa Office. Cde Mangwana said Zanu-PF had assembled a “Legal Dream Team” of about a dozen lawyers to handle the matter.